As Ansel Adams once said, "In wisdom gathered over time I have found that every experience is a form of exploration." In the higher-education market, business school trading rooms offer the experience of a real-world financial services setting in a learning environment. Trading rooms often mirror the high-tech video and digital signage capabilities currently seen on Wall Street with the hopes that graduates exposed to this technology experience will move into successful careers in the financial services industry. According to Cahoy, business school trading rooms can invest anywhere from $25,000 to $300,000 on display technology alone. Some schools use the rooms as a recruiting tool to impress perspective students and parents; other schools use trading rooms as working classrooms where students can manage both real or fantasy portfolios while watching the live trading activity and listening to a live Congressional session. 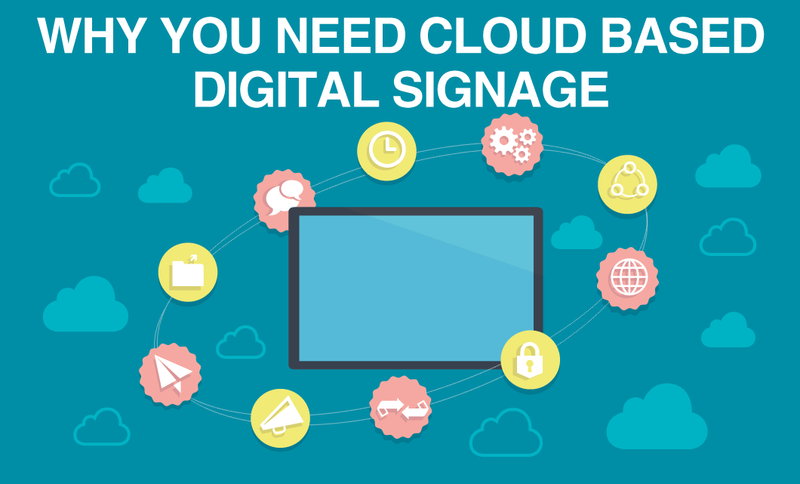 Signage content control is provided by a web-based, centrally-hosted system called the Rise Display Network. Each user is assigned permission rights for the display network, as well as his or her individual username and password to update content. Users can log on using any web browser to review and approve content or update signage with text, graphics, Flash content, or videos. 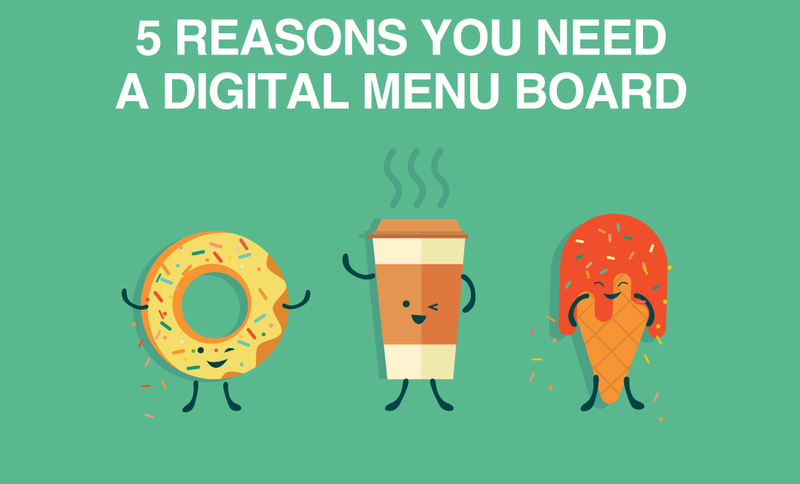 Want to see how other schools use digital signage? Check out the different use cases here. 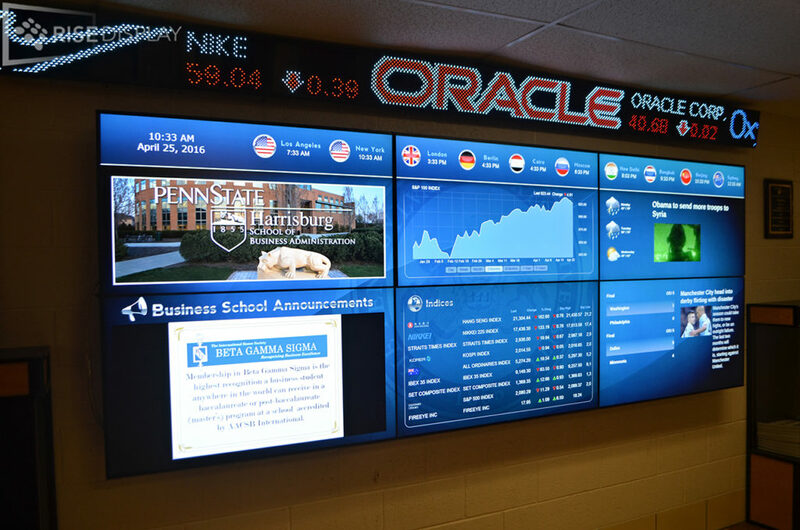 Lehigh University’s College of Business and Economics recently invested in a trading room with displays that uses displays by Rise Vision, which was a fund-raising success. The school contacted an alumnus at IBM and secured a corporate grant. The outreach effort snowballed with other corporate and alumni donations. 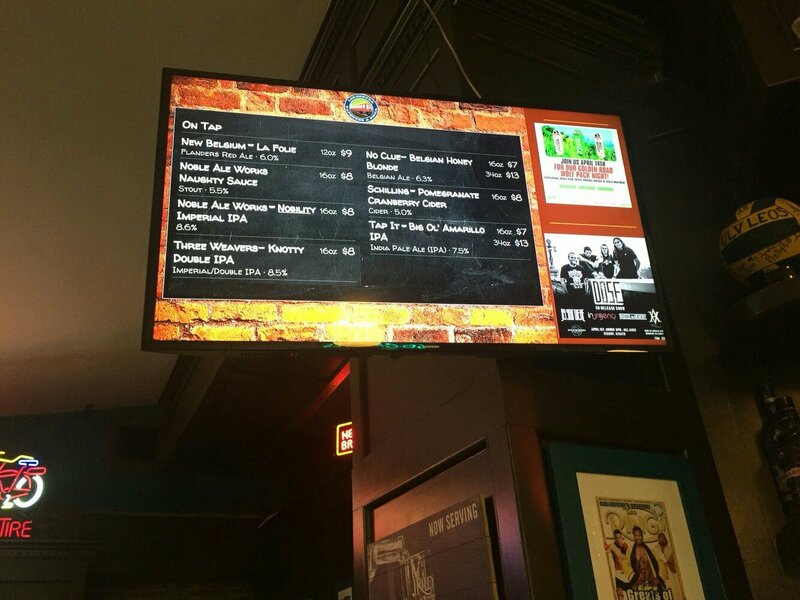 Once people understood the need for a trading room and its digital signage system, other departments like admissions, athletics, and development got interested. The Philip Rauch Center financial services lab has 27 seats, several projectors, and a large LED wallboard. Since the room was opened two years ago, over 14,000 Lehigh students have walked through it. Introduction to the room begins freshman year depending on the course and assignment. Rise Vision is currently working with approximately 30 to 40 trading room systems that they will install at higher-education campuses this summer.